A while back, a TV commercial for the Switch accidentally leaked the return of Stage Builder in Super Smash Bros Ultimate. This wasn’t a surprisingly reveal (since hey, it was heavily hinted at in the first Direct about v3), but it was a nice confirmation none the less, and proof the game was getting a decent bit of extra content in version 3.0. But now, it’s been confirmed. That’s because earlier today, Nintendo updated the official Super Smash Bros site with more information about version 3 and the DLC content coming in it. And on that page? 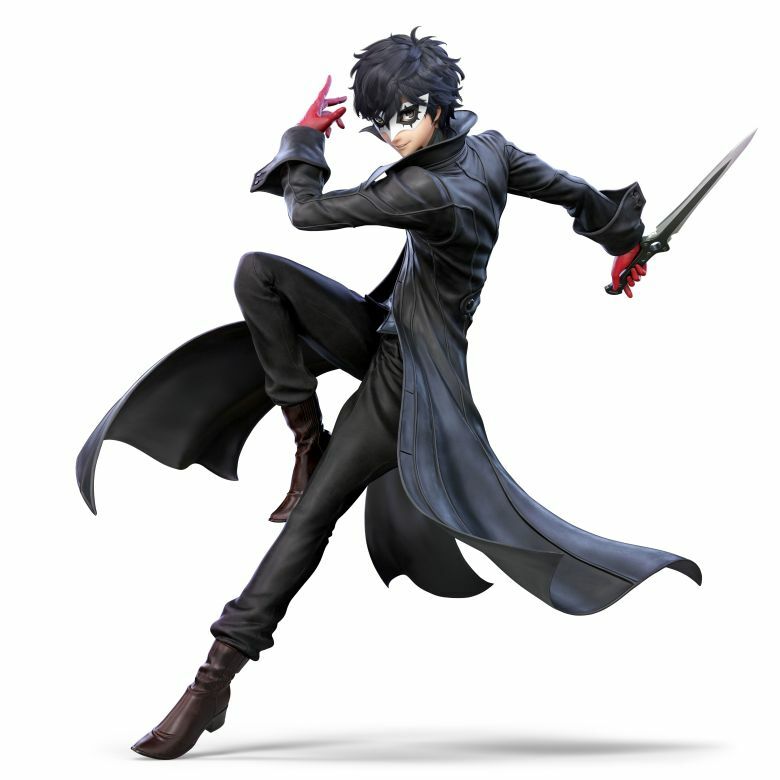 They confirmed Stage Builder, plus a new video editing mode and the name of Joker’s stage from his Fighter Pass update. Shared Content mode, to browse user made stages and videos (this should surprise no one). Smash World, which is an addition to the Nintendo Switch Online mobile app to add extra support for the game. So there’s quite a bit to enjoy there. There’s also a release date provided for the update too, namely April 17th. No, you’re not reading that wrong. It’s coming April 17th 2019, or tomorrow. Yeah, Nintendo literally just updated saying ‘we’re pushing out a major Smash Bros update tomorrow, have fun with it’. It’s a pretty unexpected release date to say the least, and perhaps one of the craziest moves the company has made in recent times. 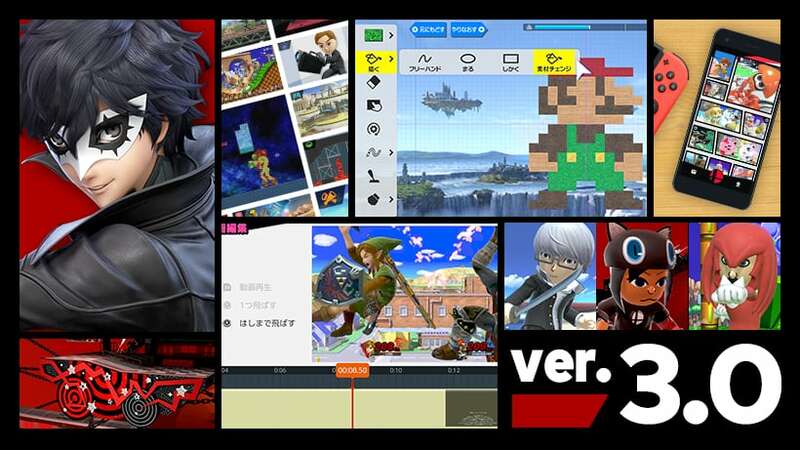 And get ready for a new character, new modes and much more when Super Smash Bros Ultimate version 3 releases tomorrow!